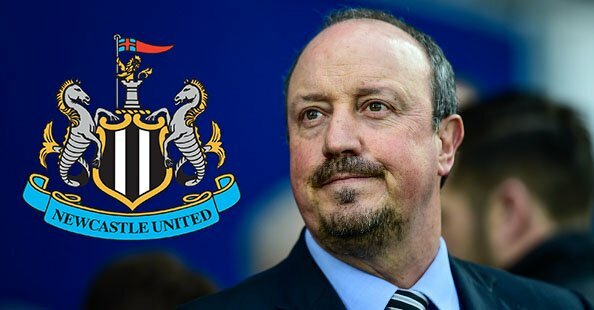 Club reporter reveals THREE players ‘high’ on Rafa Benitez’s January wish-list – Report – NUFC blog – Newcastle United blog – NUFC Fixtures, News and Forum. According to north-east reporter Simon Bird, Ajax’s Nicolas Tagliafico, PSG’s Stanley N’Soki and Real Betis’ Junior Firpo are all ‘high’ on Rafa Benitez’s January wish-list, with the Spaniard pushing to sign an ‘attacking left-back’ in the new year. Highly rated PSG youngster N’Soki seems like a very realistic option on loan – with us still having one temporary deal to use from an overseas club – however deals for Tagliafico or Firpo look both unrealistic to me. 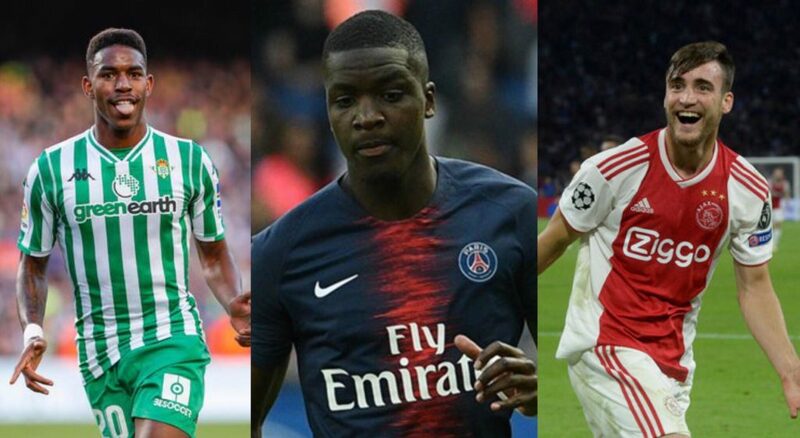 Tagliafico will be in no rush to leave Ajax, with them facing Real Madrid in the last 16 of the Champions League next year, whilst Junior Firpo is also competing in Europe with Real Betis – with the Spanish international expected to cost big money after an outstanding season in La Liga. It’s been clear for some time that we’ve badly needed another left-back to compete with Paul Dummett, with the Welsh international the only player in our entire squad who can naturally play in this position – but whether Ashley will realise this is another matter. The likes of Kenedy, Manquillo and Clark have all been used in Dummett’s recent absence, but there’s a real lack of balance to the back line whenever any of those three fill in – with it a case of square pegs in round holes. I don’t think any of us are expecting a big money buy at left-back whilst Ashley remains, so a smart loan signing from overseas (N’Soki?) or a Dubravka-esque bargain could be the sort of deal Benitez is relying on in this area next month. Incredible Sean Longstaff stat emerges following “outstanding” performance vs Wolves.. Very sadly, Rafas wish list doesnt count with the fat boy…hes got short arms and very deep pockets.